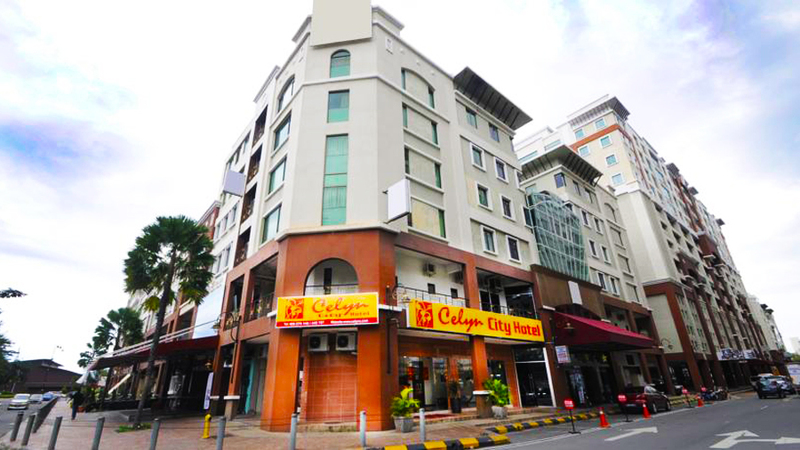 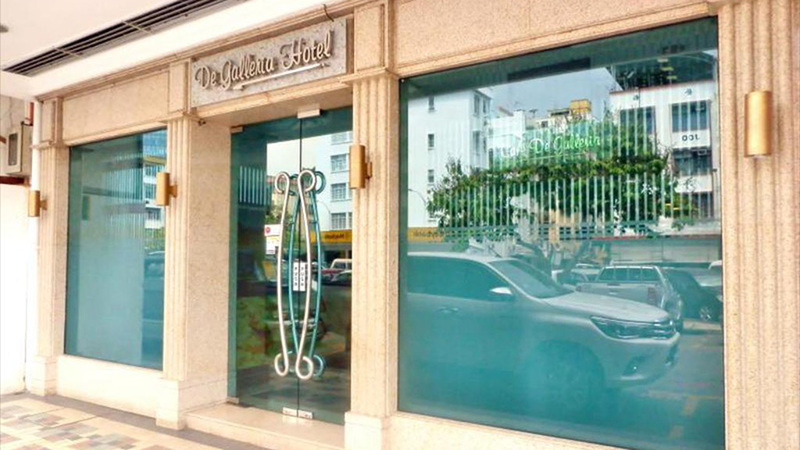 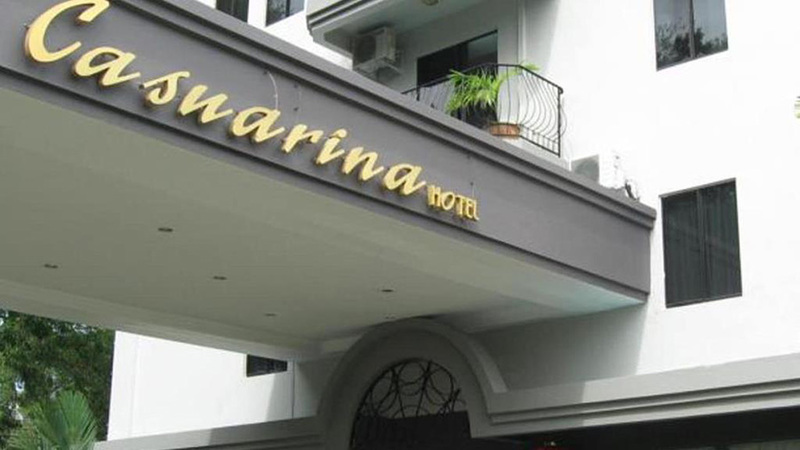 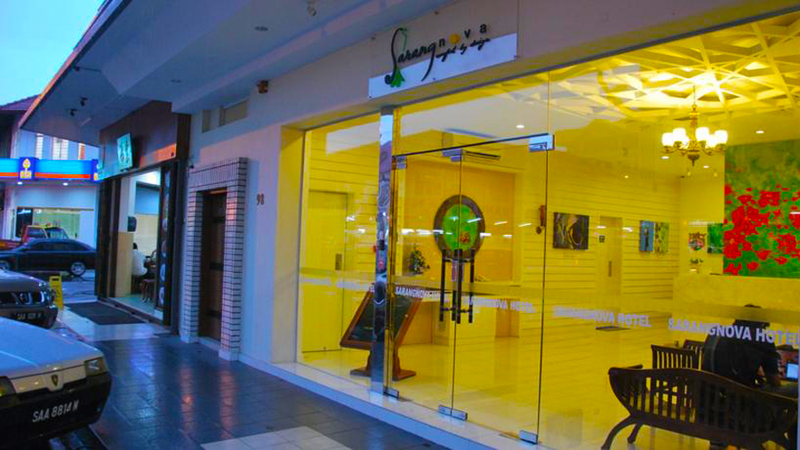 KK Suites Hotel at Gaya Street is a two star hotel located in the central business district of Kota Kinabalu. 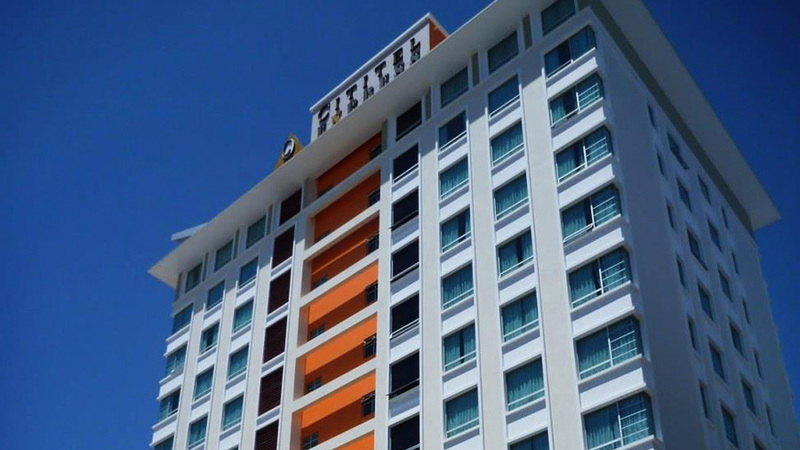 Shopping and sightseeing can be done with ease while staying at KK Suites Hotel. 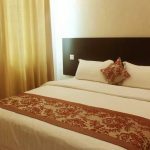 Book your room at KK Suites Hotel, to feel the warmth and generosity of Malaysian surrounding while staying in the most intricately designed rooms. 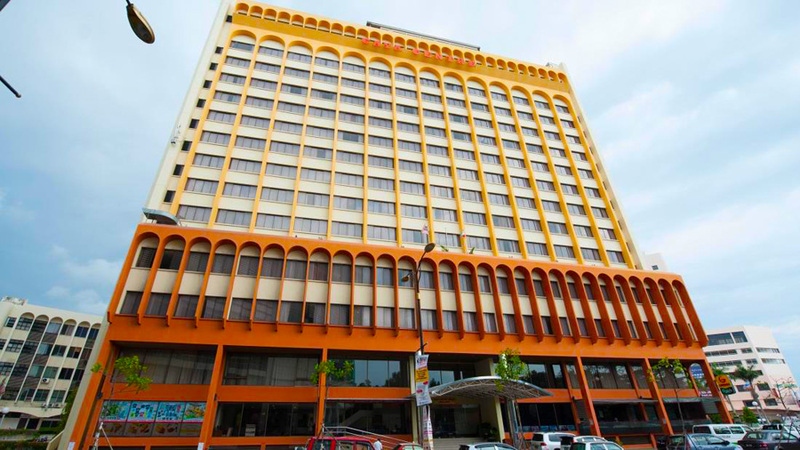 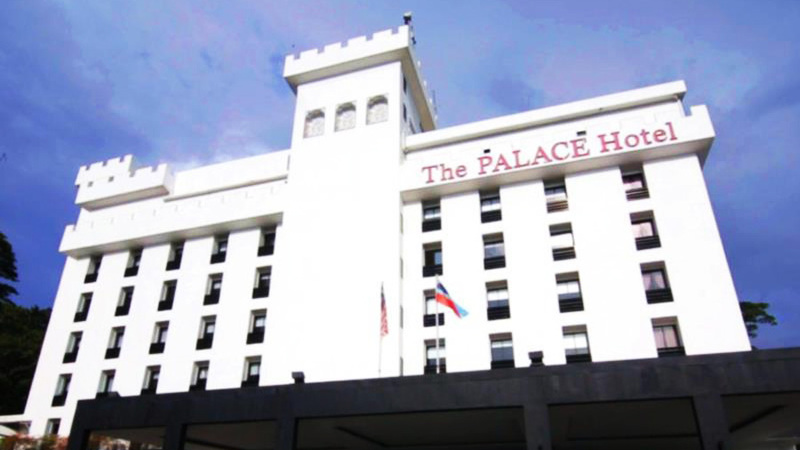 KK suites Hotel is situated in midst of hustling and bustling central business district of Kota Kinabalu surrounded by banks, restaurants and shopping malls. 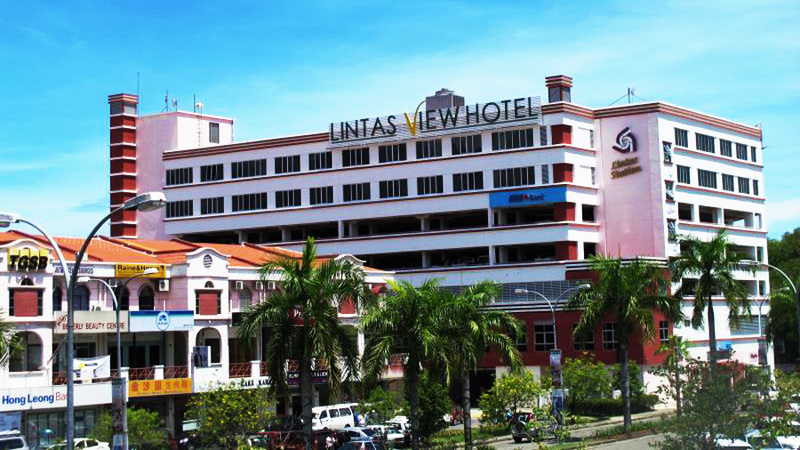 It is the liveliest location to live in at Kota Kinabalu which allows its visitors to enjoy not only all the pleasant facilities that it has to offer but vibrant lifestyle of the city too. 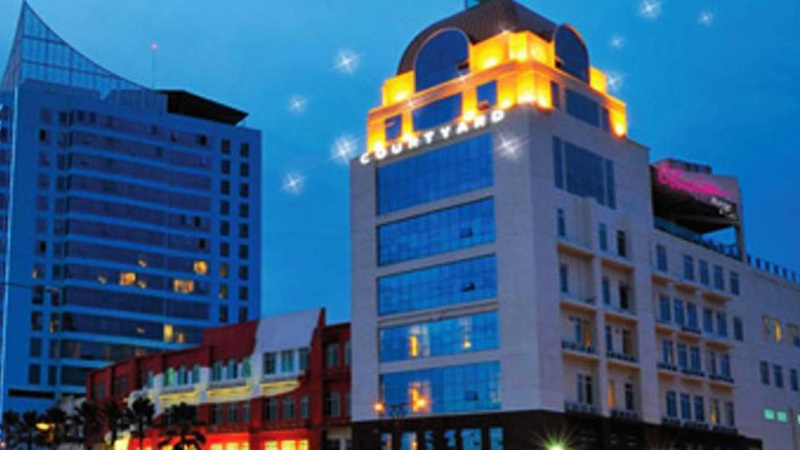 It is a hundred years old and still thriving business destination where business is passed down from generation to generation. 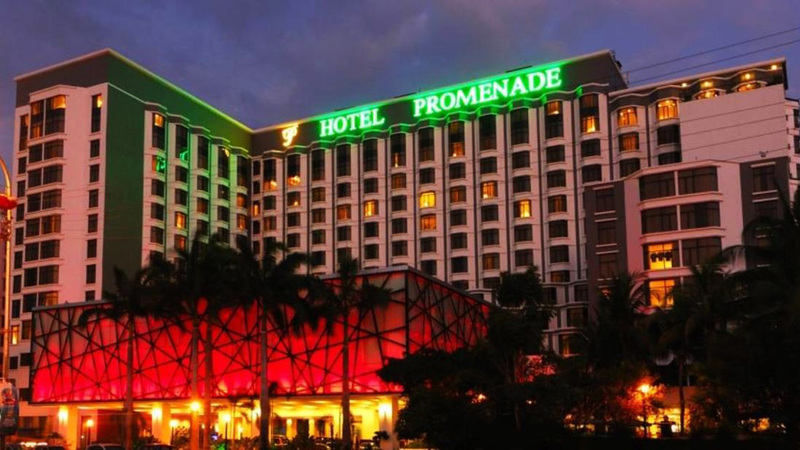 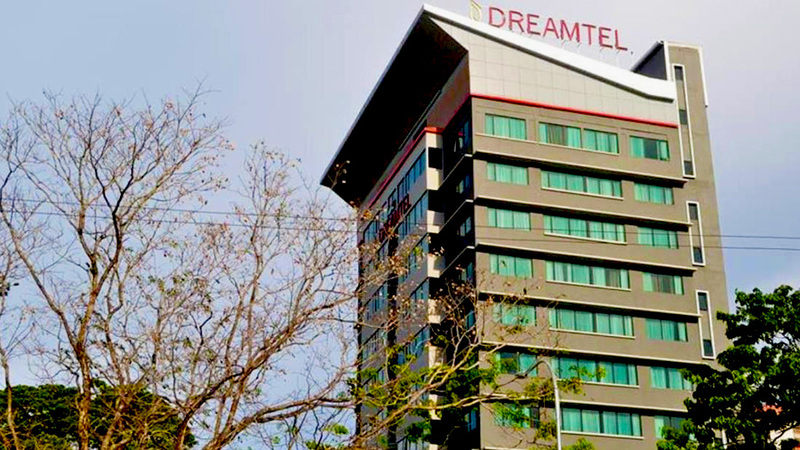 Most prominent places around the hotel are Jesselton Point, the Atkinson Clock Tower, KK Esplanade and the gateway to Tunku Abdul Rahman Marine Park which are all within walking distance. 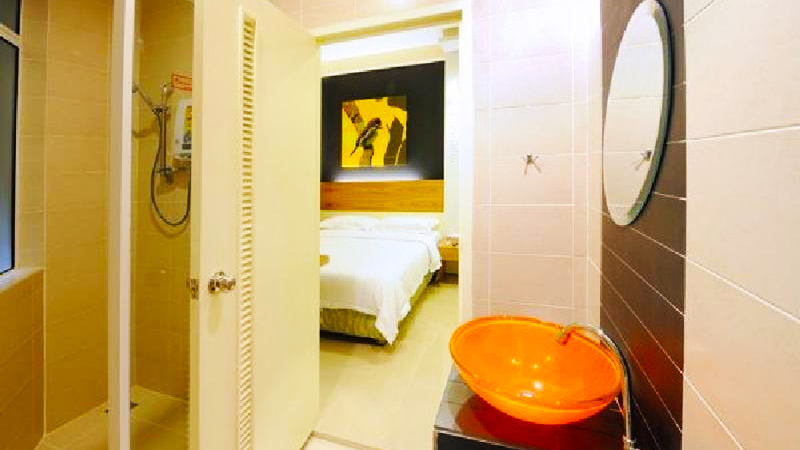 Best known for its warm hospitality and bird themed rooms, KK Suites Hotel is a fantabulous (fantastic and fabulous) place to stay in while on a vacation. 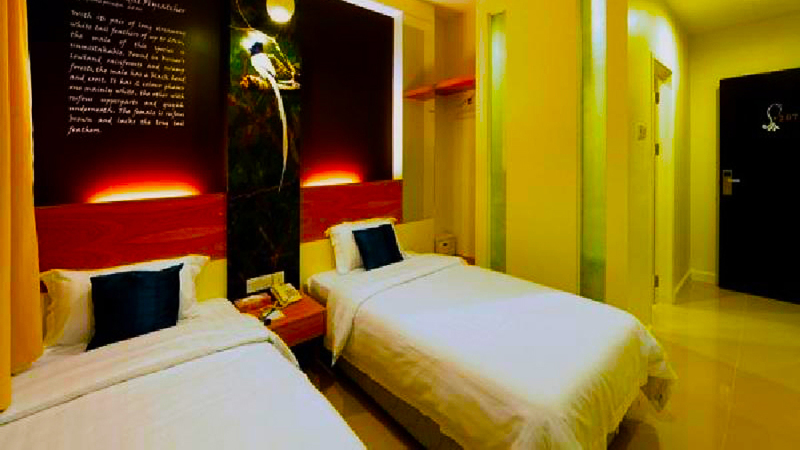 Themed room is the most adorable feature of KK suites Hotel where all 24 rooms have a completely different theme, each of them splendid in their own way. 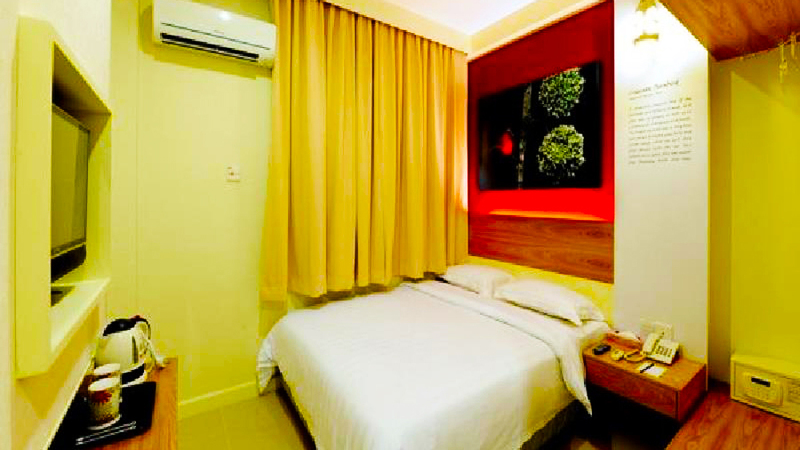 The cost of rooms per night at KK Suites ranges from approximately 20USD to 45USD depending upon the kind of room. 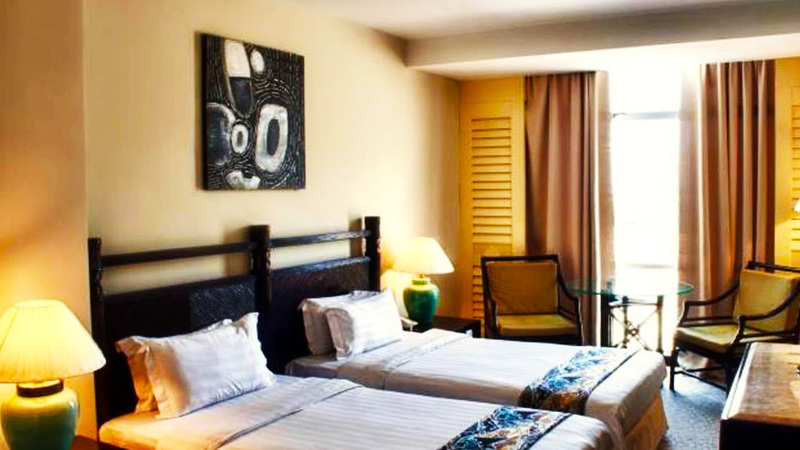 To fit the need and budget of the guests, rooms here are classified as Standard Single Suite Room, Deluxe Twin Suite Room, Deluxe Double Suite Room and Deluxe Family Suite Room. 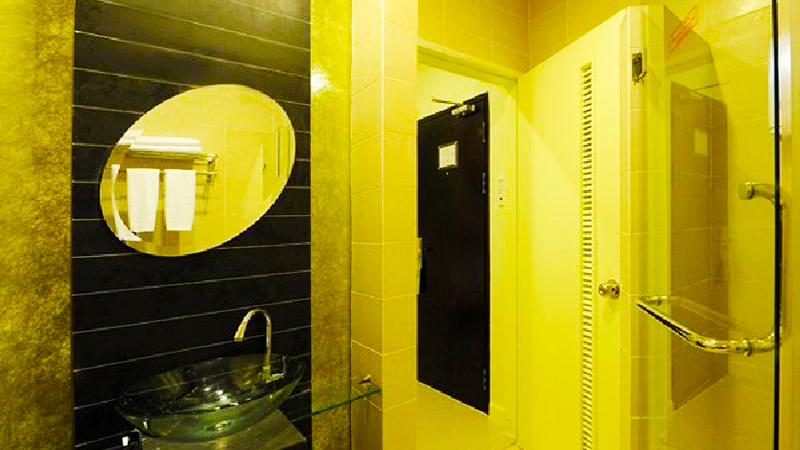 Each room has its own unique colour combination, photos displayed on the wall and the entire interior design matching the theme perfectly. 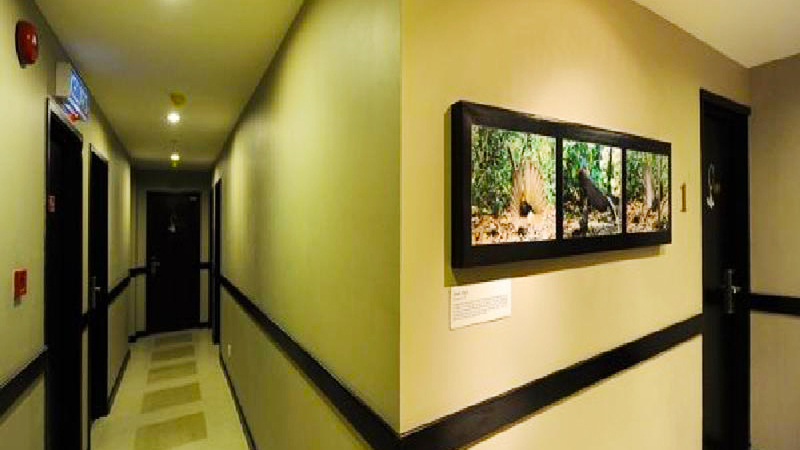 However, to maintain the uniformity of the hotel, every room is themed a bird of different species and color. 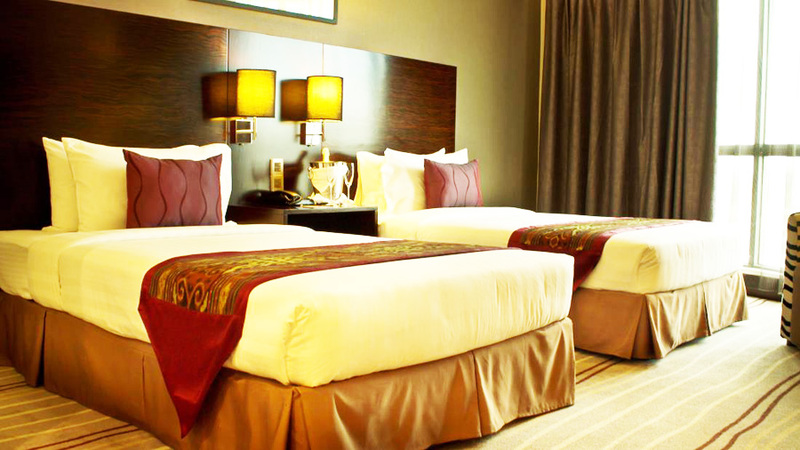 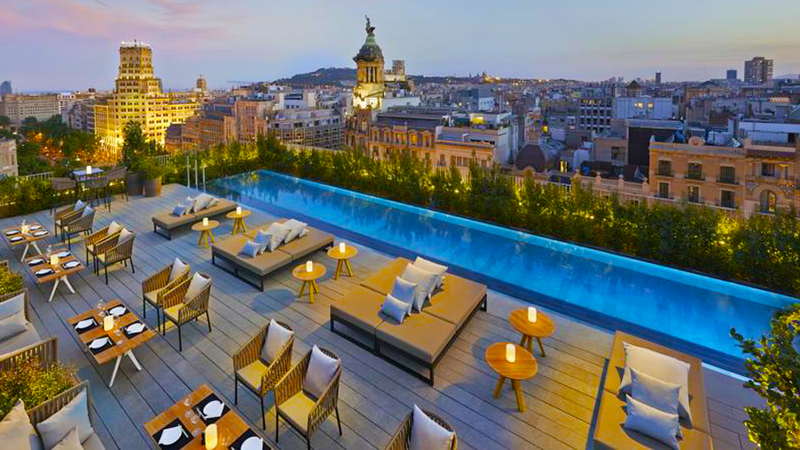 Stay at theses intricately designed rooms is something no visitor would forget. 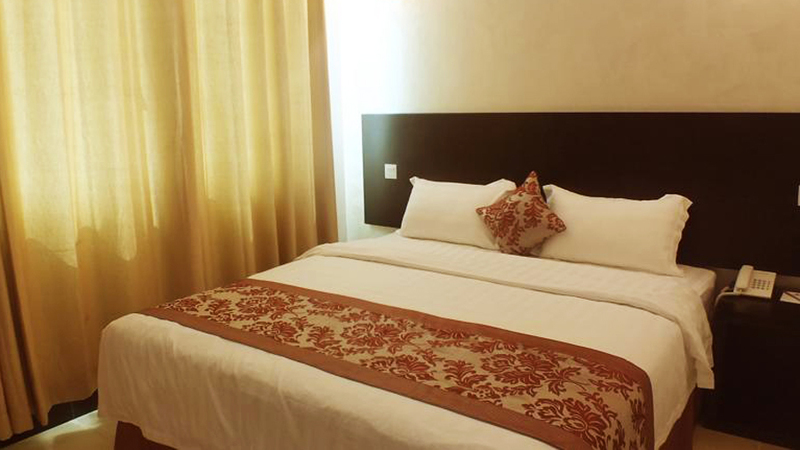 KK Suites Hotel; cosy to stay, relishing for your eyes! 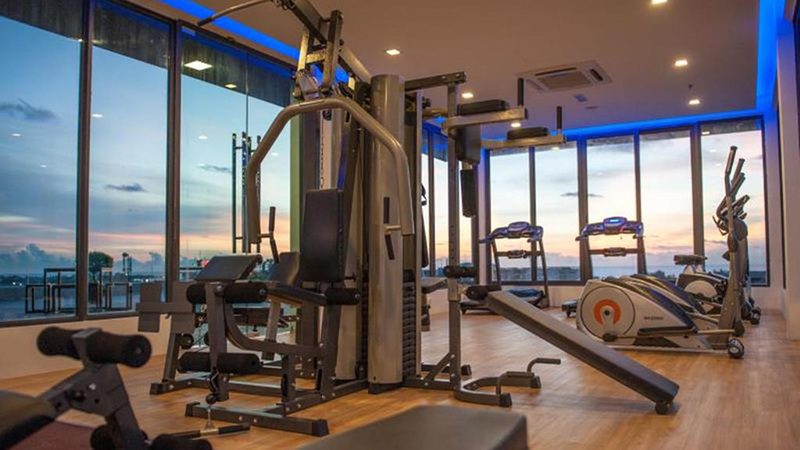 Amenities available at KK suites are complimentary breakfast, designer lobby longue, Wi-Fi, LCD TV, A/C in all rooms, printing and faxing facilities, bathroom with hot shower, complimentary tea and coffee making facility, bottled drinking water, 24-hour front desk, concierge and room service and secured luggage storage. 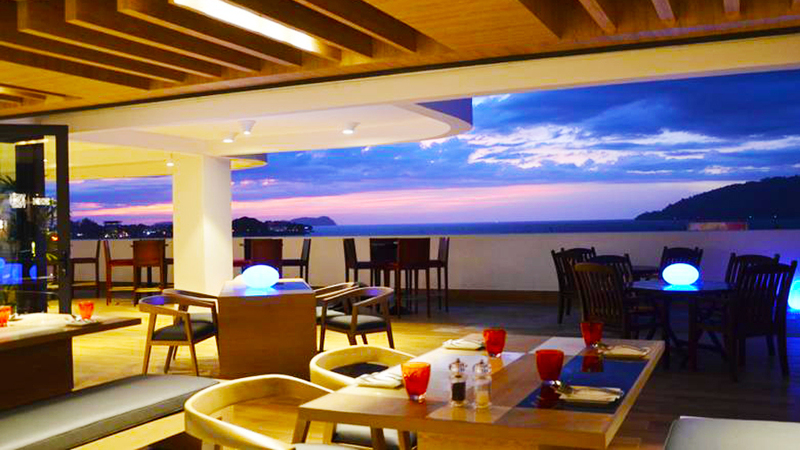 It is also facilitated with a coffee shop where guest can have their leisure moment while sipping the delicious taste of caffeine. 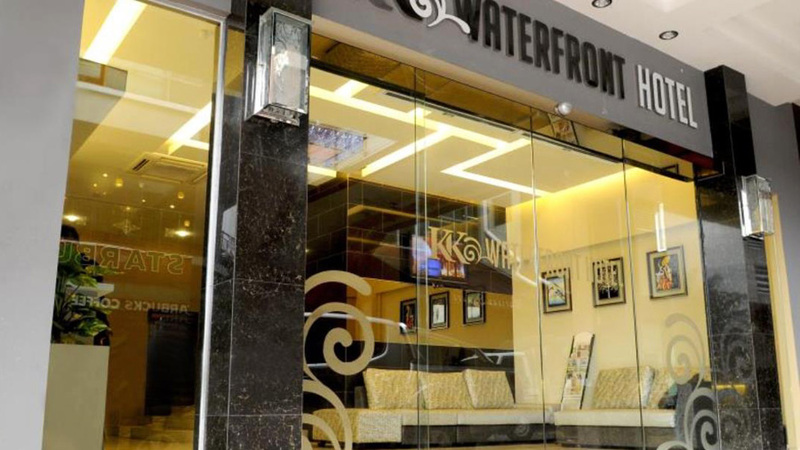 KK Suites Hotel has adequate parking space. 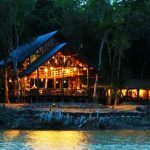 It also has in-house transport and airport shuttle service in order to make the visitor’s journey comfortable and chaos free. 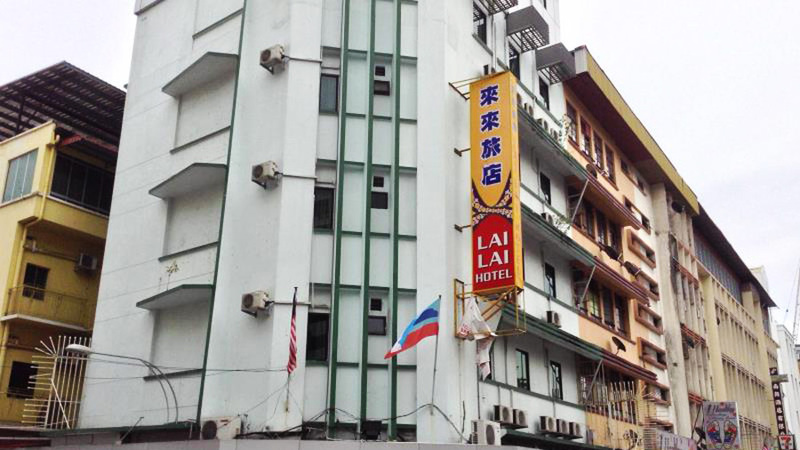 Four languages are spoken by the staffs of this hotel to assist the guests regarding their requirements- Malay, Mandarin and Cantonese. 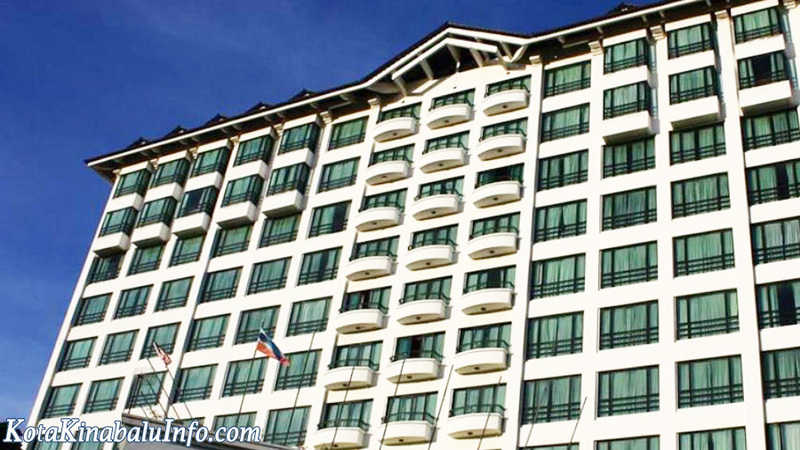 Staffs working at KK Suites are friendly, generous and charming which makes the visitor get along with them quite well.